Smalls is being grumpy today because she’s sort of forced us to declare a tech detox for her. She tries to wheedle by pointing out things like the fact I’m always on a computer, which while technically true, isn’t actually true. My desk chair is the place my crippled corpse feels comfiest, so yeah, I’m always adjacent to a computer that happens to be on. But am I always using it? Not really? Like, I’m writing this, and I’m sewing in ends on my blanket. I’m also being slightly annoyed that I can’t let my ADHD roam over my tabs before coming back to that ’cause I’m not in the mood to argue with her over it, ha ha. 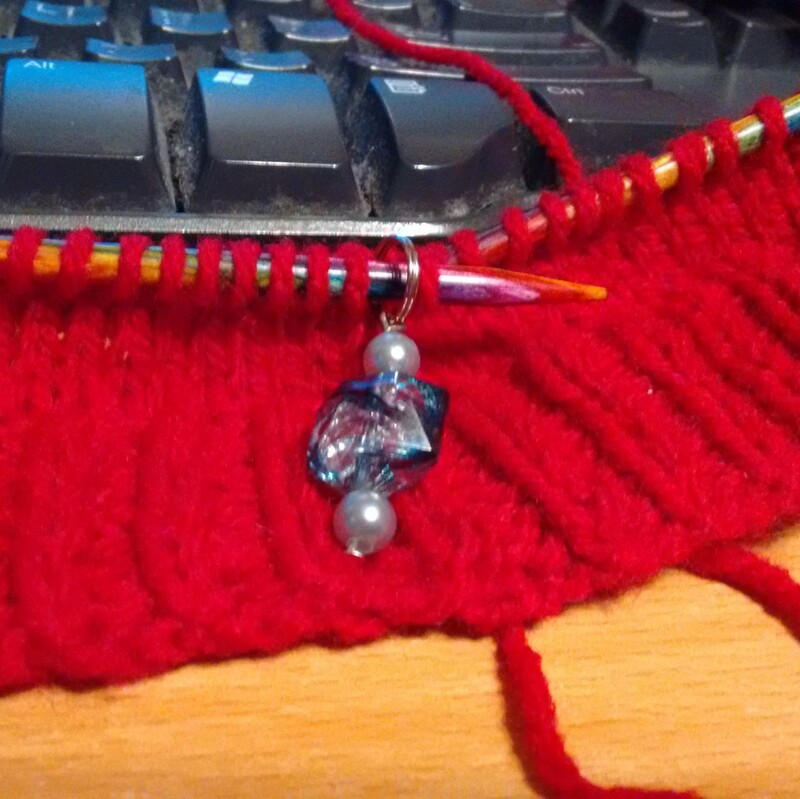 Right, back to other things, like knitting.